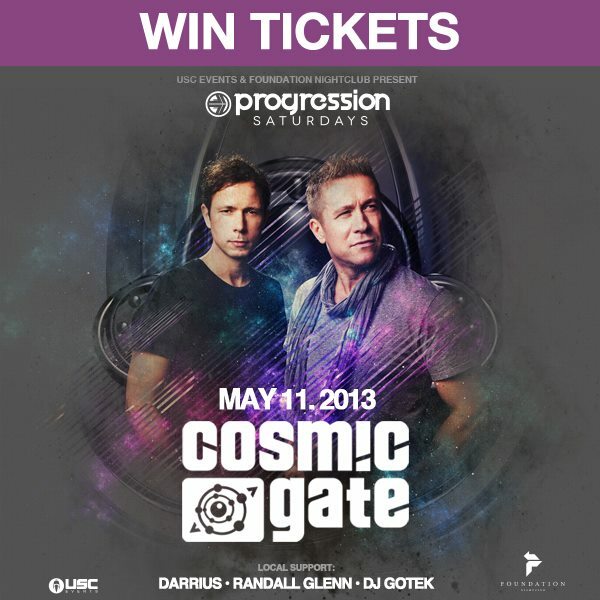 Contest alert: Win tickets to the sold out Cosmic Gate show at Foundation nightclub on May 11th, 2013! Enter to win here. Announced via Facebook and Twitter, good luck! 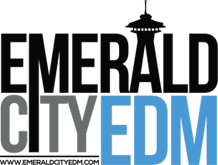 Stay up to date on public upcoming electronic dance music events in the Seattle area by following the EmeraldCityEDM Events Calendar!